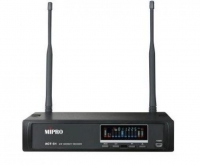 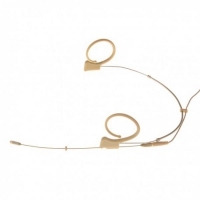 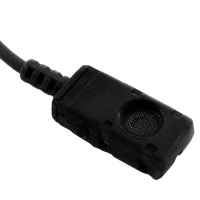 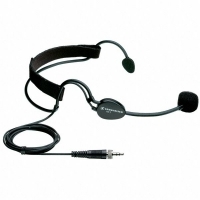 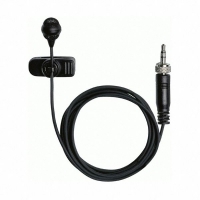 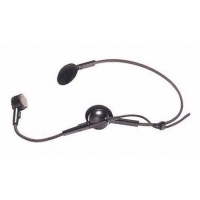 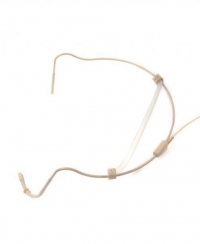 Head set microphone for SK 100/300/500-D evolution wireless systems, hyper-cardioid polar pattern. 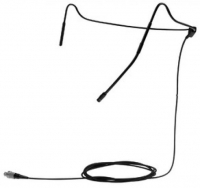 Vairāk vienā diapazonā izmantojamas sistēmas. 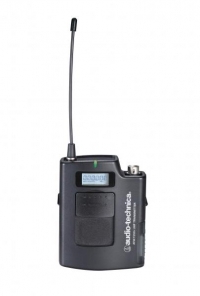 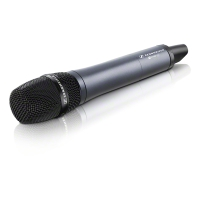 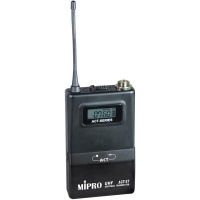 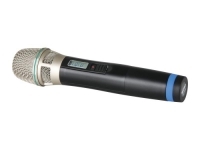 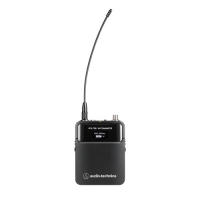 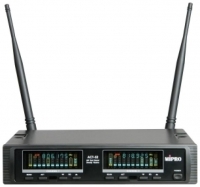 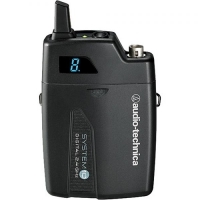 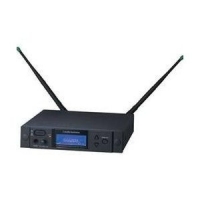 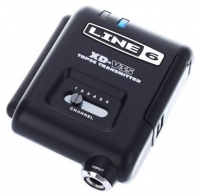 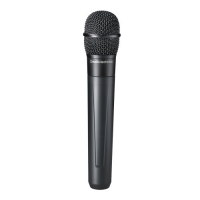 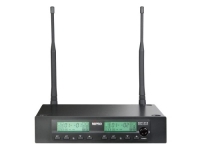 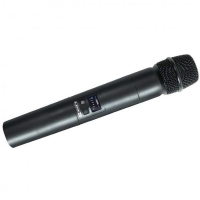 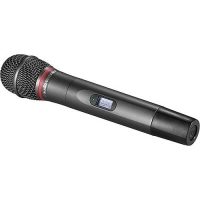 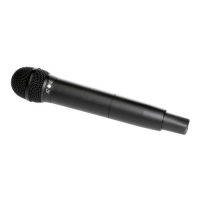 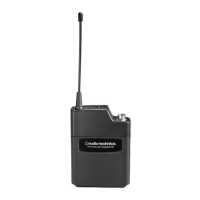 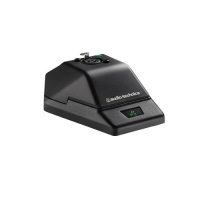 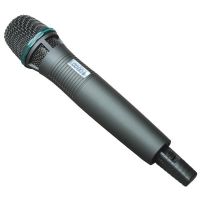 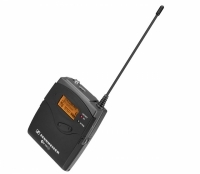 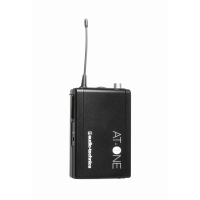 The ATW-T341b 3000b series cardioid dynamic wireless handheld transmitter features the Artist Elite® AE4100 cardioid capsule created for live sound venues.